Global food production requires innovative solutions to address challenges arising from population growth, climate change and increasing competition for natural resources. To address the impacts of these trends – across one pillar of food production – the agriculture industry has adopted precision farming concepts that rely on technologies including drones, autonomous tractors and IoT connectivity to improve farm management, efficiency and sustainability. A sister industry, equally important to global food security but less served by technological advances, is aquaculture. Farmed fish production has grown rapidly, from supplying just seven percent of fish for human consumption in 1974 to more than half in 2016. This rapid expansion has led to challenges including concerns over environmental degradation, disease and parasite outbreaks, and the need to efficiently manage resources to maximize productivity. Effective management requires additional insight to make decisions in a chaotic environment subject to the vagaries of oceans and weather. 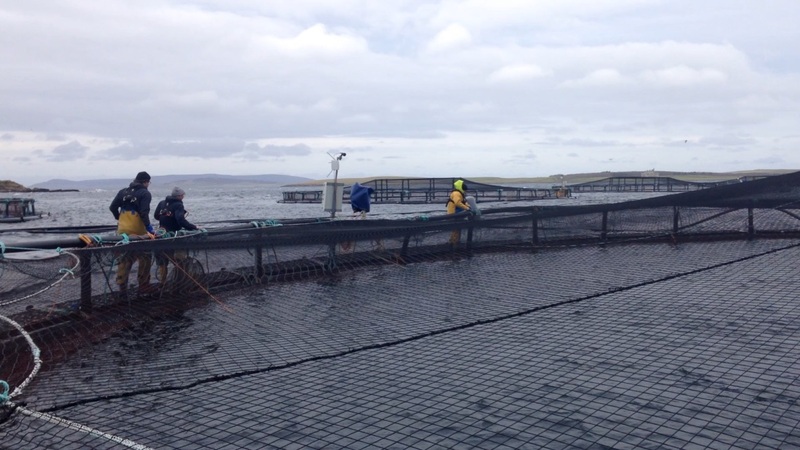 Cognizant of these challenges and the potential of technology to revolutionize the industry, my team at IBM Research-Ireland is developing a data-driven management platform for aquaculture. Our work integrates data from a variety of sources including environmental sensors, underwater video monitoring, hydroacoustic technology and drone imagery, together with satellite and other geospatial datasets, into a unified cloud platform, encapsulating the full dynamics of the farm environment in real time. 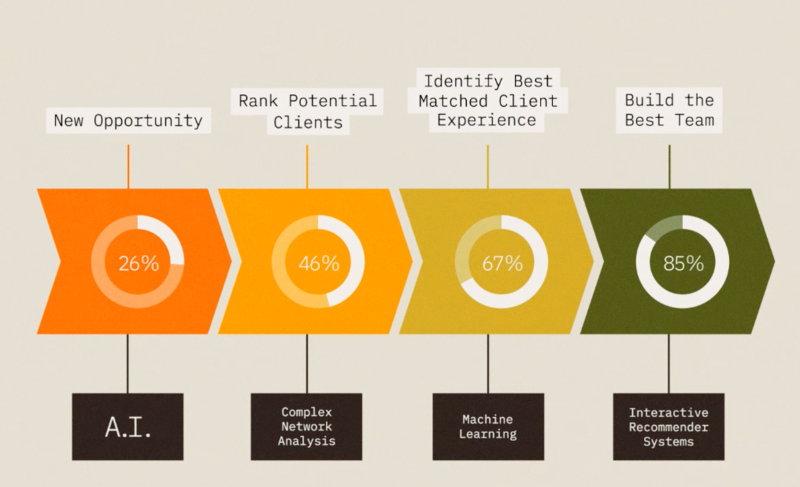 The data is processed by AI technology enabling extraction of pertinent features, identification of correlation across disparate data sources and implementation of predictive analytics to provide early warning on pertinent risks. Our goal is to transition the aquaculture industry from ad hoc decision making based on heuristics and intuition to real-time informed decisions backed by AI insights and IoT connectivity. 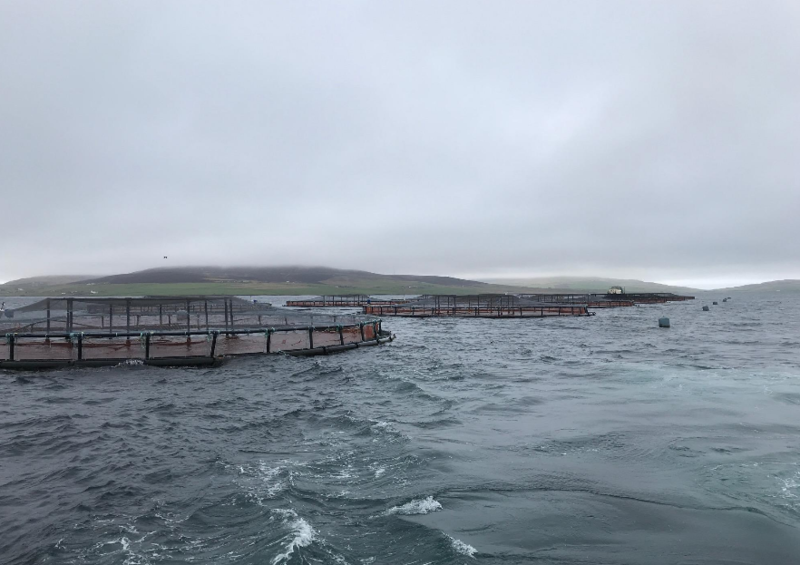 This transition has the potential to greatly reduce operational costs while enhancing fish health and ensuring sustainability for the aquaculture industry. We’re conducting this work as part of the GAIN research project funded by the H2020 European Union program. GAIN brings together a multidisciplinary consortium of twenty partners from thirteen different countries to support the green intensification of aquaculture in the EU. The project implements emerging technologies and innovations to increase the production and competitiveness of the industry, while ensuring sustainability and compliance with EU regulations on food safety and environment. Together with its project collaborators, IBM will deploy aquaculture-focused tools and solutions at five farms across Europe. The GAIN project builds on a wide range of expertise and assets developed by IBM Research-Ireland. 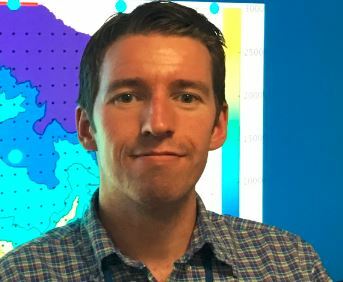 These include deep learning capabilities that forecast ocean waves more than 1,000 times faster than existing methods, tools to forecast the health of water bodies in 3D and an open-source modelling framework that combines supercomputers and data assimilation to improve predictions of contaminant transport in the ocean. Combining IBM’s expertise in cloud, AI, and IoT with industry-specific knowledge and scientific theory, GAIN will address aquaculture pain points to build tools for a sustainable industry. Farms will be increasingly well operated with IBM helping managers make informed decisions that maximize fish stocks, minimize environmental impacts and optimize economic outcomes. At an upcoming conference, the IEEE World Forum on Internet of Things in Ireland, IBM Research will host a panel discussion on the impacts of IoT and geospatial technologies on industry operations. Among other talks, Professor Jon Grant from Dalhousie University, will present aspects of the GAIN project and how ‘precision fish farming’ can help improve fish health and welfare while reducing environmental impacts. GAIN, Green Aquaculture Intensification in Europe: This project receives funding from the European Union’s Horizon 2020 research and innovation programme under grant agreement No 773330. 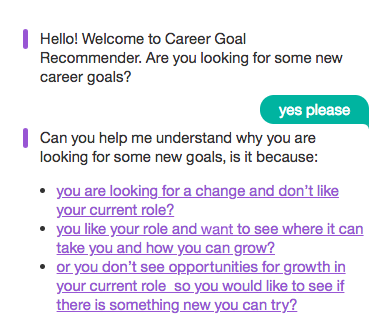 An interactive career goal recommender framework that uses dialogue to incorporate user feedback and interactively improve the recommendations. 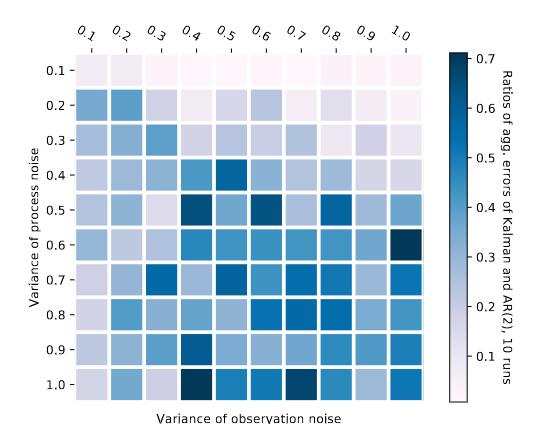 A forecasting method that is applicable to arbitrary sequences and comes with a regret bound competing against a class of methods, which includes Kalman filters.